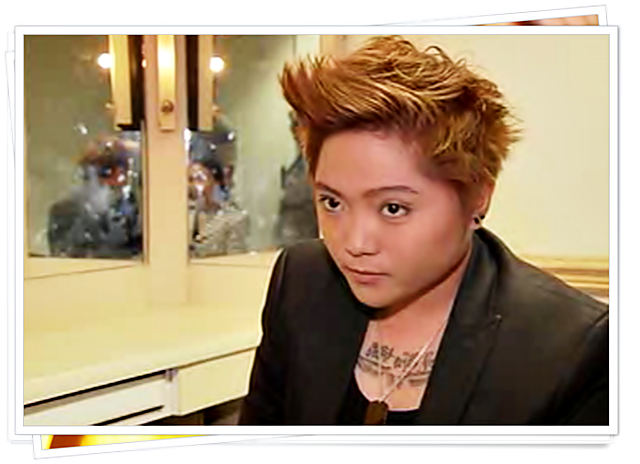 This is the all new hairdo and image of Charice Pempengco. The former "Glee" star said her new hairstyle and her revamped wardrobe go with the feel of her new album. 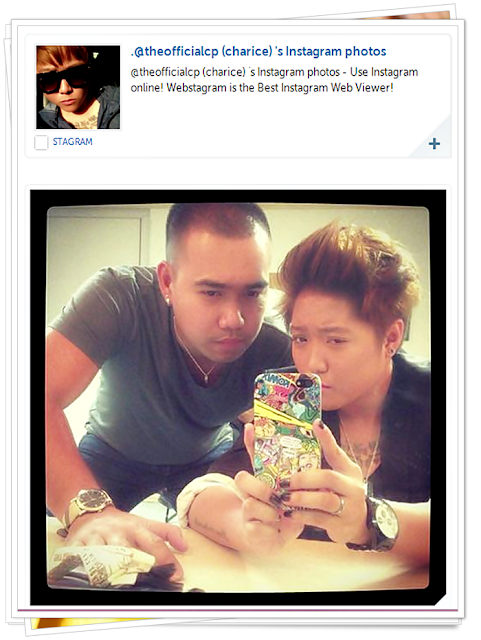 Her creative team even had to brainstorm what hairdo would best fit her new image, Pempengco said. 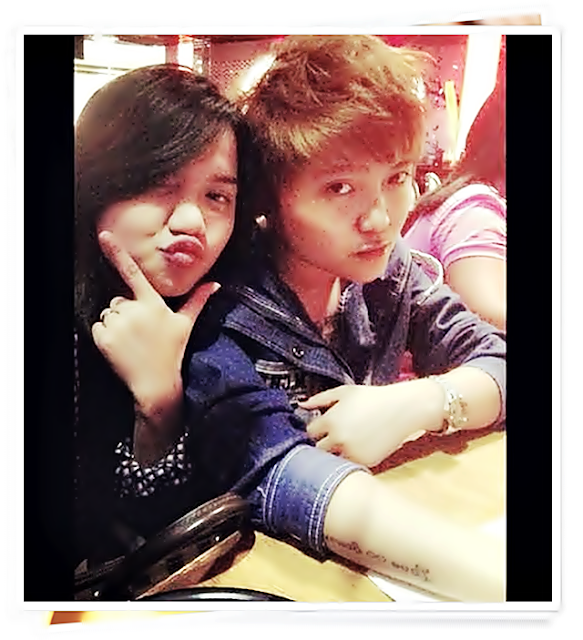 "Basically 'yung album shoot bukas, dun na nila makikita kung sino talaga si Charice -- the wardrobe, the hair, lahat, 'yung posing. Do'n nila makikita, 'Ito pala talaga 'yung gusto niya matagal na.' Doon na lalabas sa album ko." 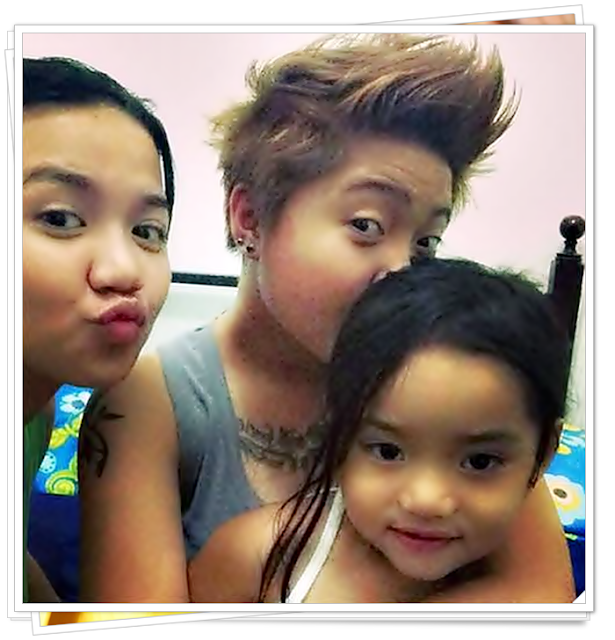 "Ginawa namin lahat -- nag-fitting, itong hair, 'yung black fingernails. Kumbaga all set na, pero lahat 'yun dumaan sa akin, in-approve, lahat 'yun," she said. While her album's look is finalized, Pempengco shared she remains hard at work to finish its content. She said she is set to record three more tracks to complete her new record in time for its September release. The 21-year-old singer, whose admission of being a lesbian made international headlines last month, underwent numerous steps to finalize her "make-over" for the release of her newest album. "There are a couple of reasons [for the new look] -- una kasi tomorrow magkakaroon ng photo shoot para sa album ko, and second of all, siyempre since marami ding lumabas na comments na nako-compare kay Daniel Padilla, nako-compare sa ibang artists and everything," she said. Padilla earlier addressed the comparison, saying it's been blown out of proportion. He also said he shouldn't be compared with Pempengco, citing her achievements and international success. Pempengco, for her part, clarified Wednesday that her decision to change her hairstyle was not because she was offended by the comparison. She said she also never intended to imitate the teen actor's hairstyle. "Hindi [ako na-offend], syempre Daniel Padilla 'yan. Bad boy ng Pilipinas 'yan, eh. Kumbaga, nung narinig ko 'yun, nung first na nakita ko yung [comparison picture], sinearch ko, hindi ko akalain na ganun din pala 'yung hairstyle niya," Pempengco said. Pempengco will fly to the United States before the album's launch. "Kasi I have to go to Los Angeles to do a lot of meetings, and I have to go to Chicago to sing the national anthem, and then photoshoot, and then Germany, and I have to go back here by September to launch the new album," she said. The singer has also plotted her career move beyond her upcoming album's release, saying she is also preparing to on her first-ever nationwide concert tour. "First time ko gagawin regional shows. Hindi ko pa nagagawa 'yun, so first time to para sa akin, I can't wait. Iikutin ko ang Pilipinas!"